Creation of a piston based walking robot. 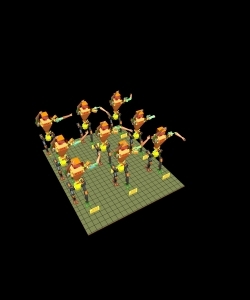 Maya will render a scene with its hardware or with its software. 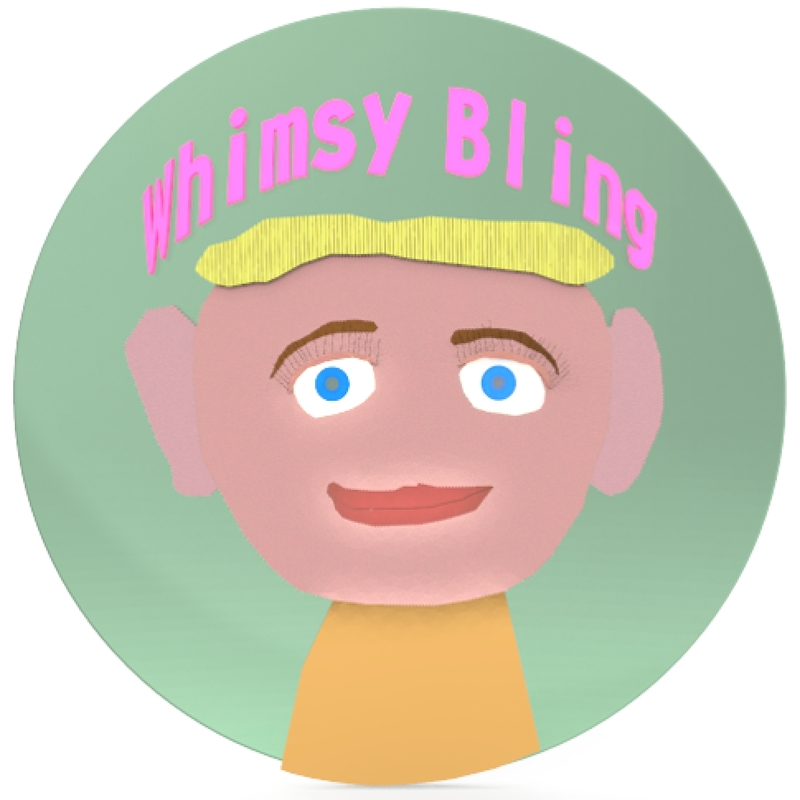 I can’t decide which renderer I like best yet, so I added the scene rendered both ways. 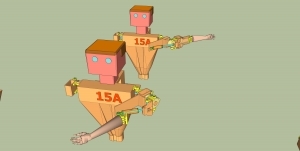 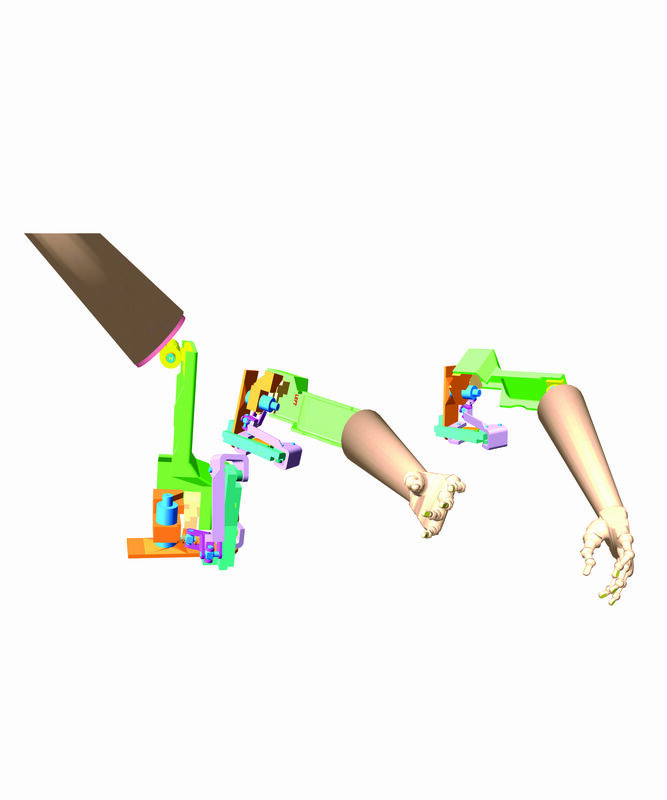 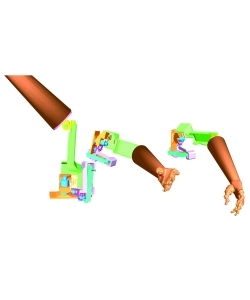 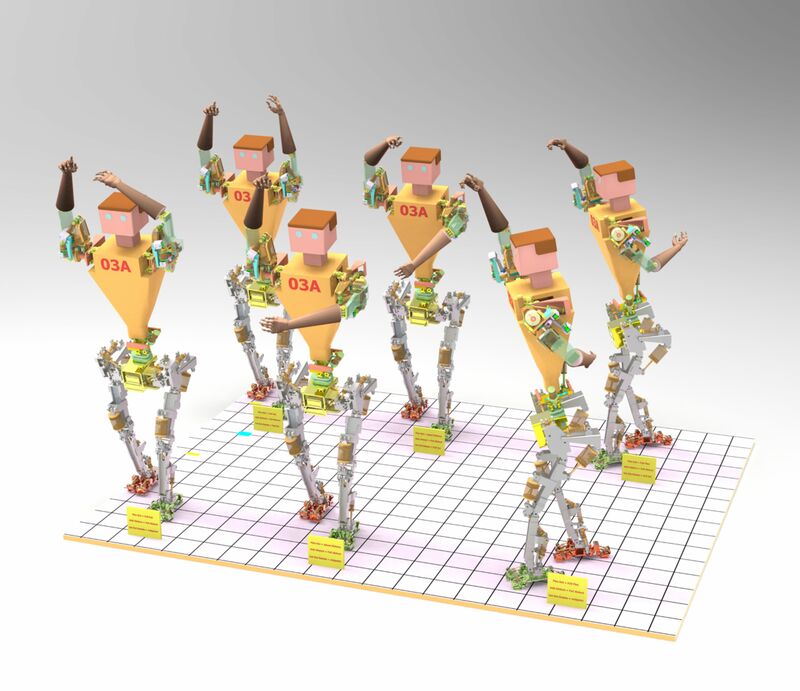 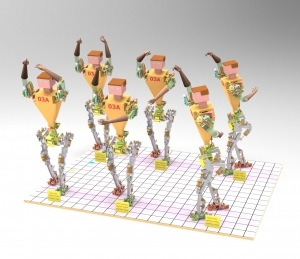 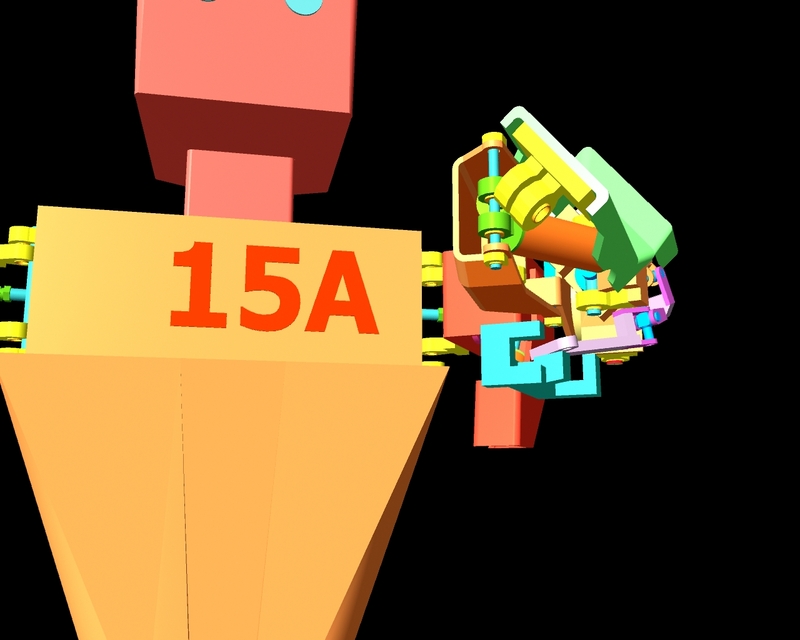 This is a Maya file about just showing the parts of the robot that allow internal and external rotation of the upper arm at the level of the shoulder, its the left shoulder and arm.